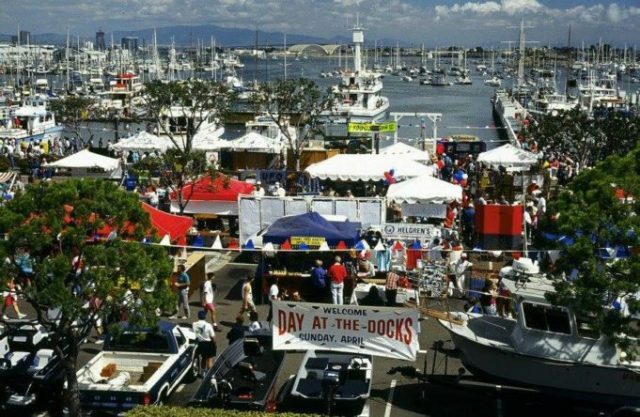 The Port of San Diego’s 39th Annual Day at The Docks – FREE West Coast public celebration of sportfishing will take place on Sunday April 15, 2018 from 9 AM to 5 PM. 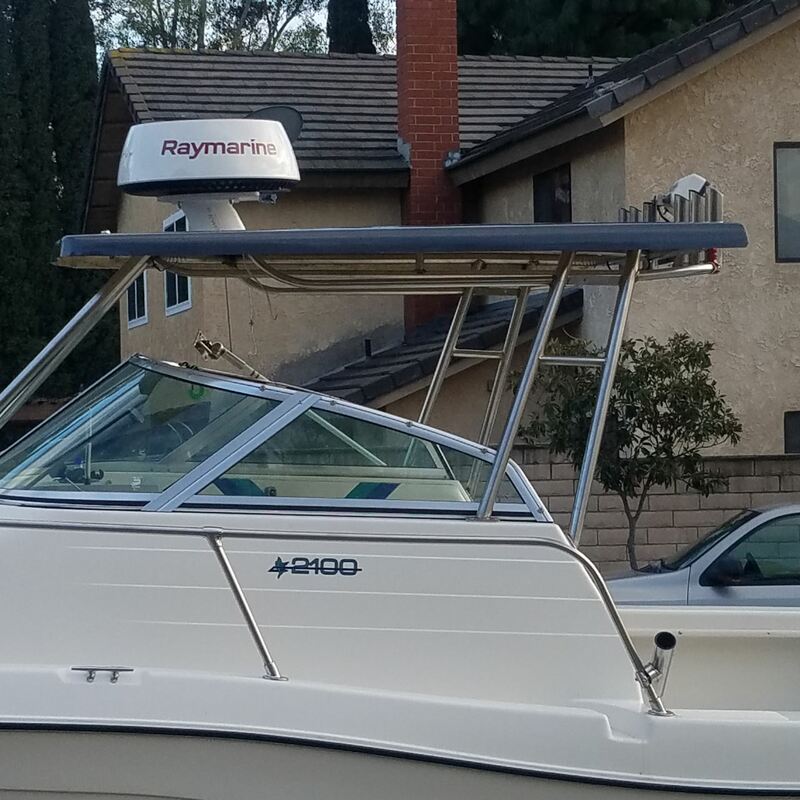 The festival marks the official start of San Diego’s Spring Saltwater Fishing Season and there is no other event quite like it! The conservation of these fisheries is supported by the purchase of fishing licenses, sportfishing trips, baits, tackle, rods & reels and related gear, through a special tax called the Pittman-Robertson Tax enacted in 1937 that attaches an 11% tax to the purchase of the above items for Fish and Wildlife Restoration. 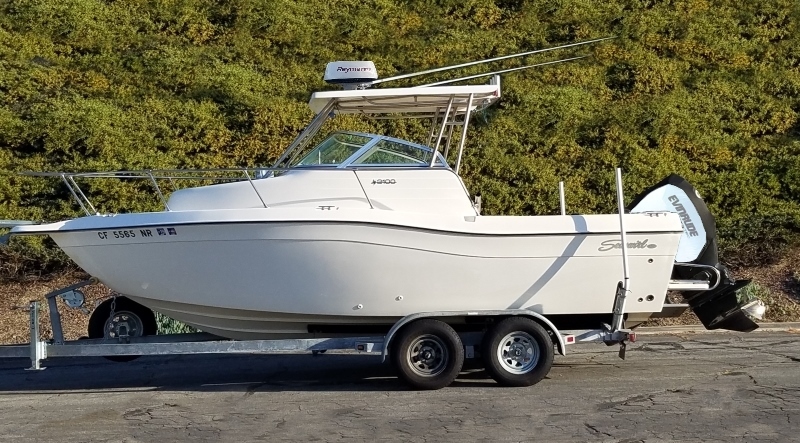 The festival attracts families with kids of all ages, members of the general public – many of whom may never have set foot on a boat before or understand the role played by the sportfishing industry in San Diego.. as well as novice and experienced anglers. 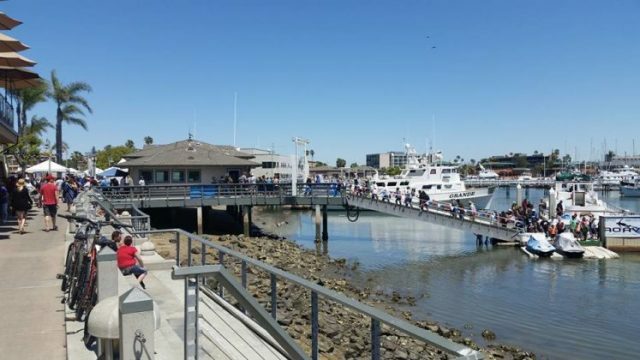 The day provides the opportunity to discover new adventures, explore the latest in fishing tackle and techniques, walk aboard and tour boats in the fleet, talk with the captains and crews, take a ride on a boat and partake in the many activities planned for the day. 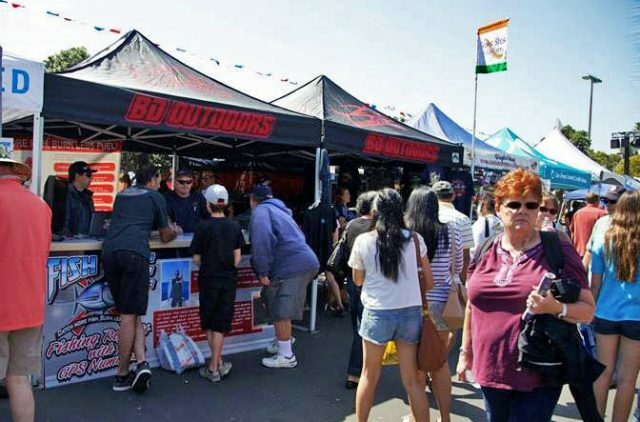 BD Outdoors and Bloodydecks will have a booth set up offering swag for sale and free stickers. Come say hi to the crew. 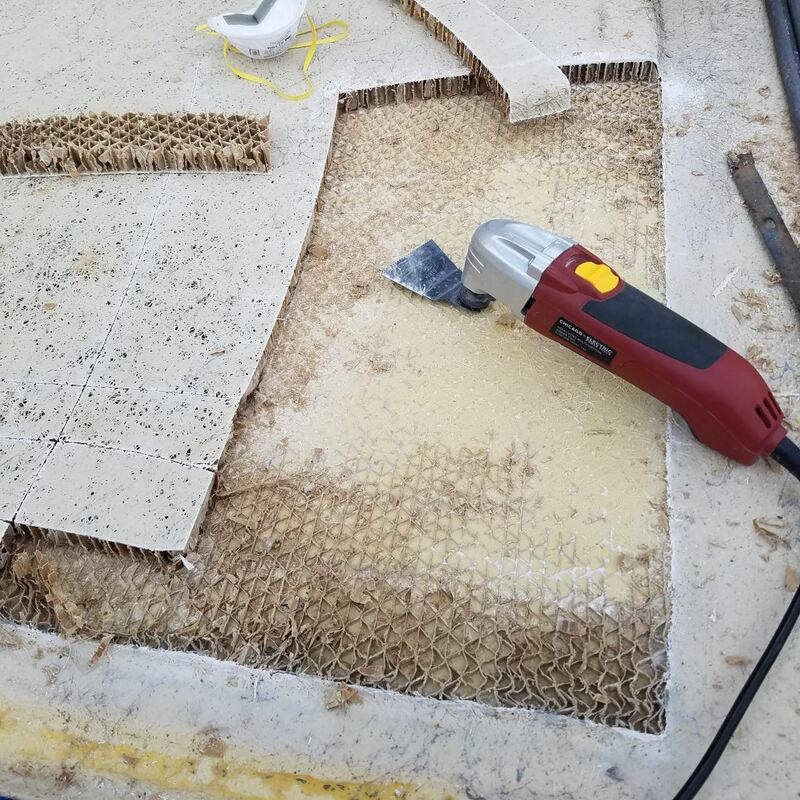 Through the years and most recently through social media (especially Facebook) we hear from event attendees comments like: “Always… Love Day at the Docks, my family has been going since it started!”, “Super Fun! My kids caught their first fish at Day At The Docks.”, “It’s is a family tradition. 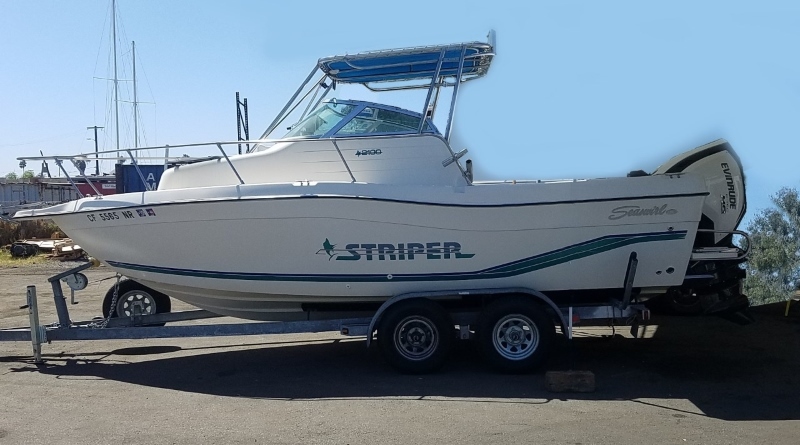 We go every year!”, “I love this event, it always feels like old home week.”, “I hadn’t realize this fleet existed, through Day At The Docks I discovered a new passion for the ocean.”, “I always find great deals on fishing gear.”, “It’s great to be able to talk with the captains and crews on their own turf”. 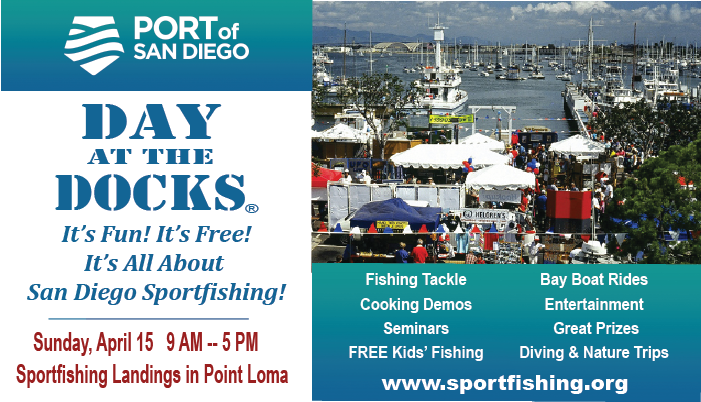 . .
For complete information on Port of San Diego’s Day at The Docks activities and schedules, visit http://www.sportfishing.org.